There’s so much talk these days about self-care – what it is, how important it is, how to practice it. I believe this is a worthwhile conversation because self-care is essential to your health and well-being. 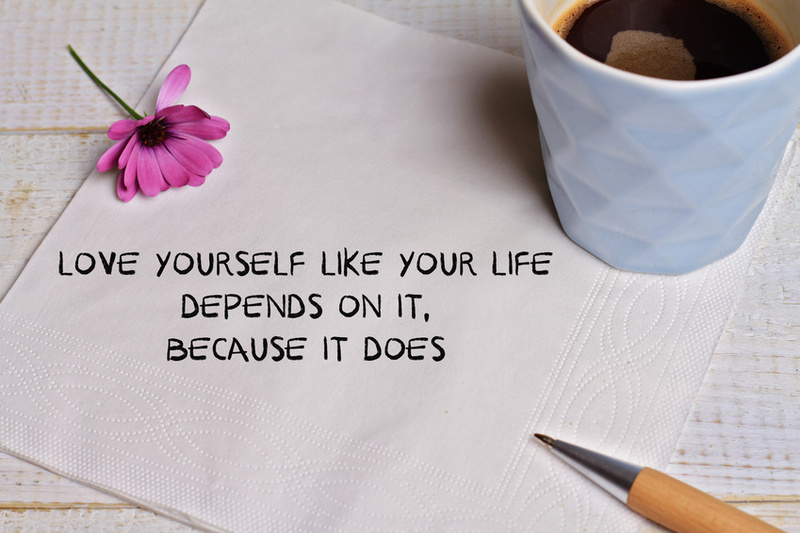 Why, then, do so many people have trouble putting self-care strategies into action? 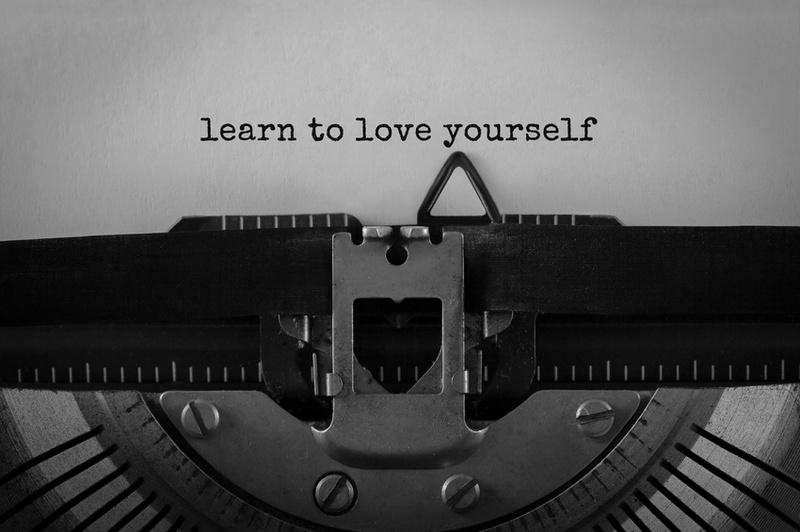 Because there is a lack of self-love. 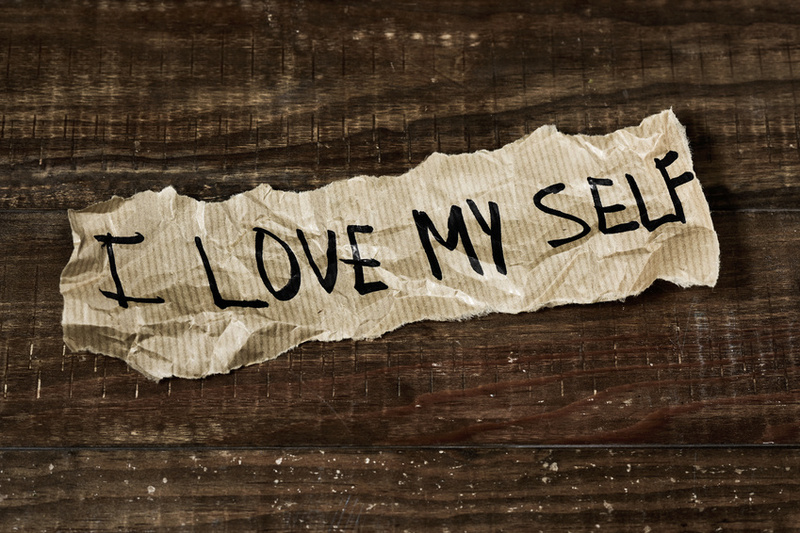 When there is no self-love, it is fundamentally impossible to make self-care the healthy habit it needs to be. What’s wrong with me that I don’t have a boyfriend/girlfriend/partner? These statements and question definitely sound familiar to me because I used to hear them in my head EVERY SINGLE DAY. 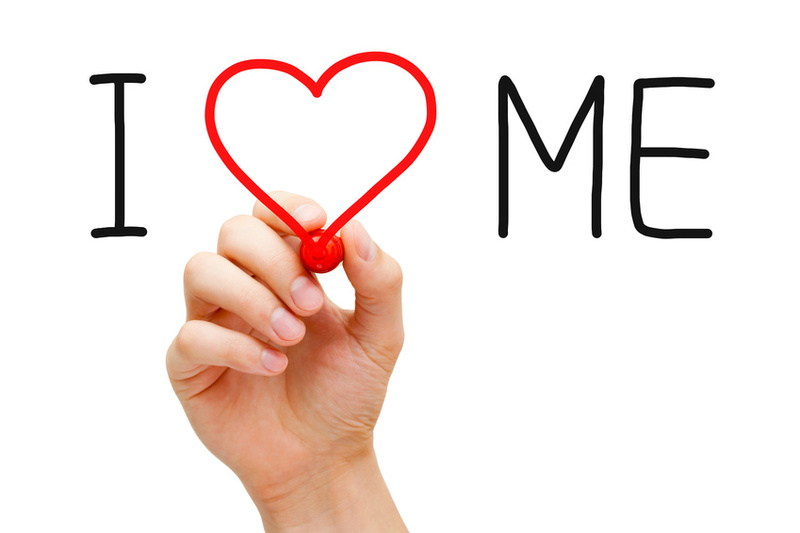 No self-love will do that to a person, even a well-educated, successful professional. Do you love you? I know this can seem like a trick question. If you say yes, you might think you sound pretentious. 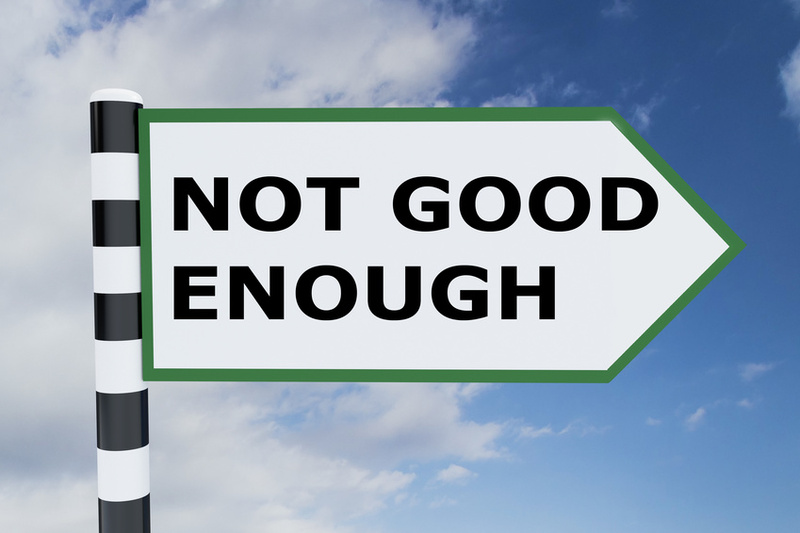 If you say no, you might start to think there’s something wrong with you and you need fixing. NO. NO. You are not pretentious. And you don’t need fixing. You are uniquely you – and that’s what makes you so special. But sometimes, the voices in your head are louder than the voices in your heart, and doubt takes over. 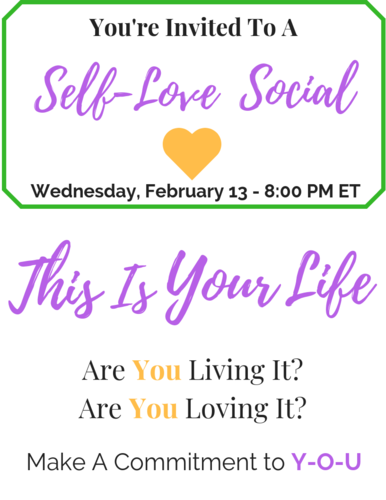 If you know that you want to live a healthy, happy, abundant life – full of love for you and those you hold dear – I invite you to join me at the Self-Love Social on February 13. I’ll demonstrate three tools I use to eliminate the “not enough” voices in my head and allow room for self-love to flourish in my heart. This is a virtual, interactive workshop (access it from anywhere via phone or online). 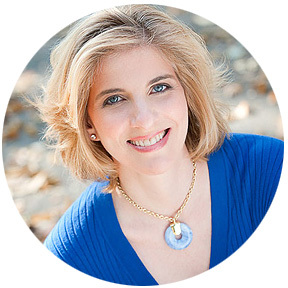 The workshop will be recorded, and the replay will be available for a few days afterward; if you can’t attend live, you can plan an hour for you that works for you and listen in. My intention is for us to have fun. 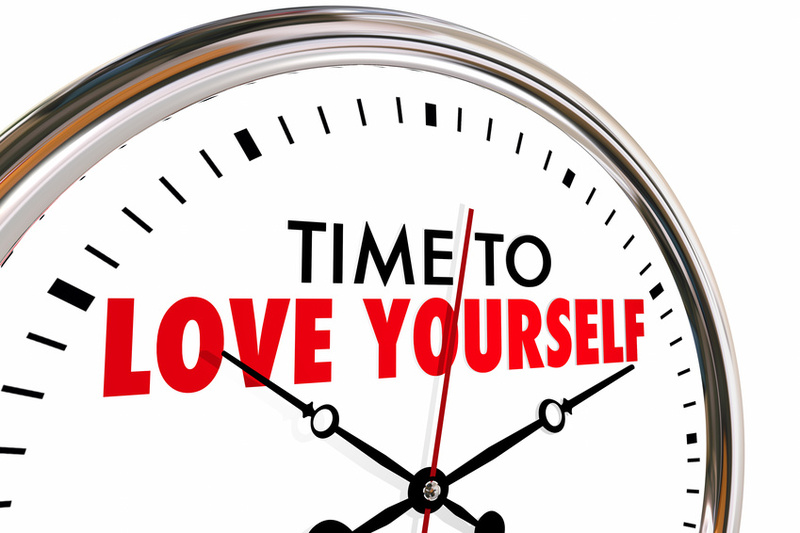 Three participants will be randomly selected to win a prize to nurture self-love. There is an investment to attend – your time and your commitment to you, which are priceless. There is no monetary cost to attend. 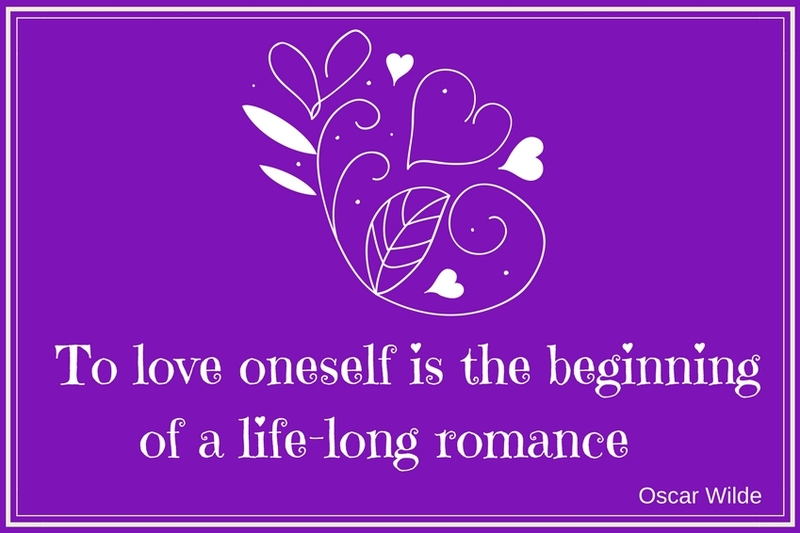 Who’s inviting you to the Self-Love Social?